Each year thousands of art industry insiders flock to Artexpo New York in search of the art and artists that will shape trends in galleries worldwide. 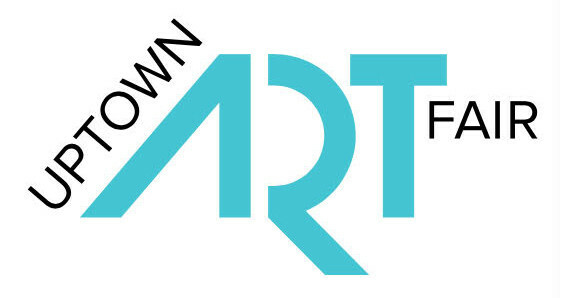 Hosting more than 35,000 avid art enthusiasts annually, Artexpo New York is the largest international gathering of qualified trade buyers—including gallery owners and managers, art dealers, interior designers, architects, corporate art buyers, and art and framing retailers. 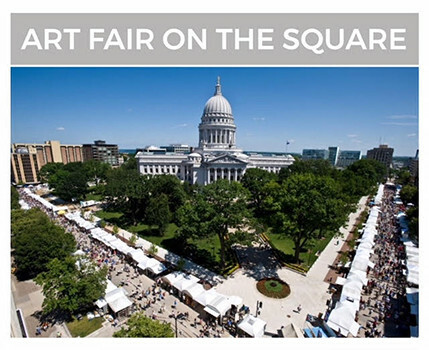 This show will explore urban environments, behaviors, lifestyles and even products, bringing together four artists from the Twin Cities that work in very different mediums and aesthetics. Curated and conceptualized by Kristi Abbott, the exhibition will include several of her urban landscapes, as well as her latest Urban Badass ladies. Laurie Borggreve will present relief 2D works inspired by urban slang, behaviors and communication. 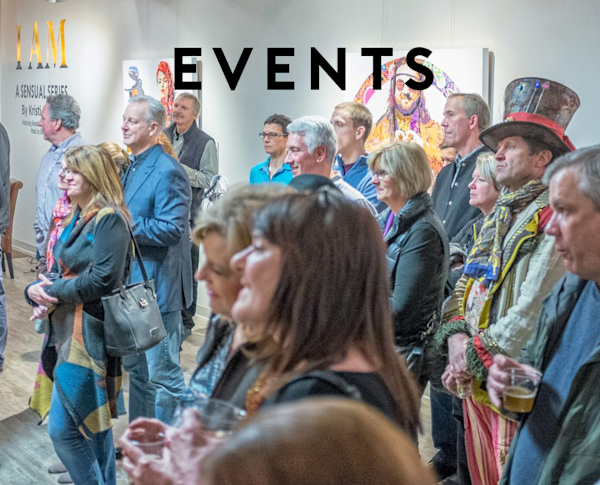 Heather Cole has created custom works that use urban materials and fashion in their design, while oil painter Brendan Kramp's contribution will feature large format scenes taken from everyday urban life. 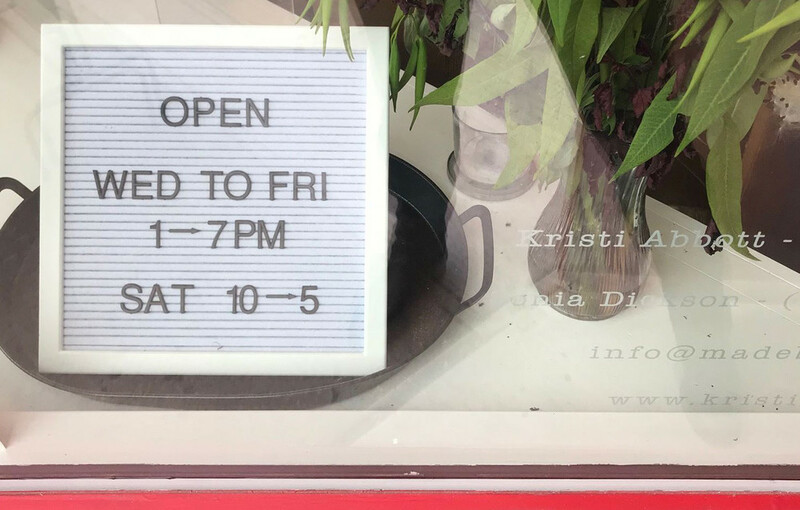 It's official - Kristi's Gallery and Studio is now be open to the public! Come by any Wednesday, Thursday or Friday afternoon/evening or between 10am - 5pm Saturday. 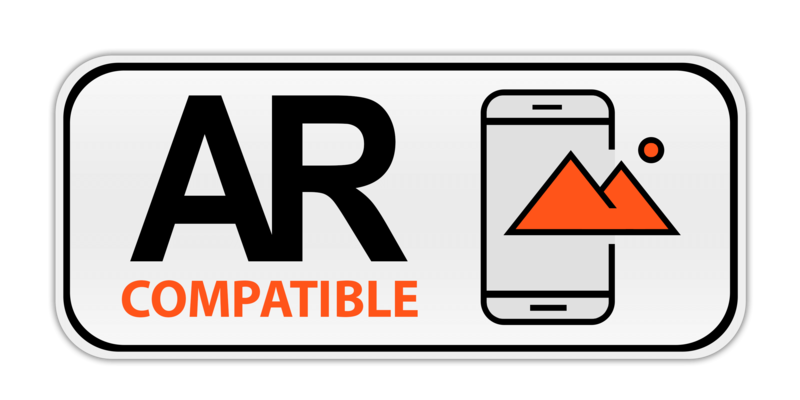 Special events will also be held throughout the coming months. Sign up to her newsletter or watch her Facebook page (https://www.facebook.com/kristiabbott.artist) for more details. 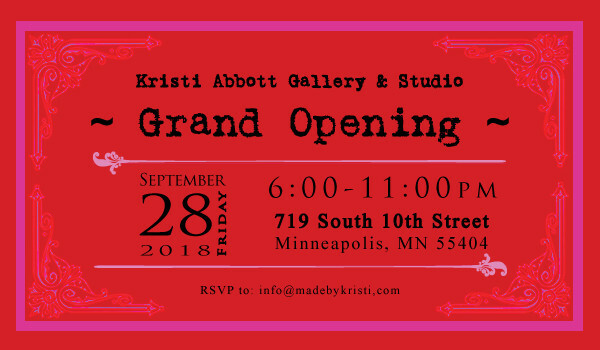 A night not to be missed - Kristi Abbott will be officially opening her new space to the public and showcasing pieces from several of her collections including brand new originals works. Start the walk at FINNEGANS Brew Co.
Join us August 23rd to explore the Elliot Park neighborhood on foot. Start your evening at Finnegans courtyard with a beer, and shop stalls from local artists selling handmade goods. 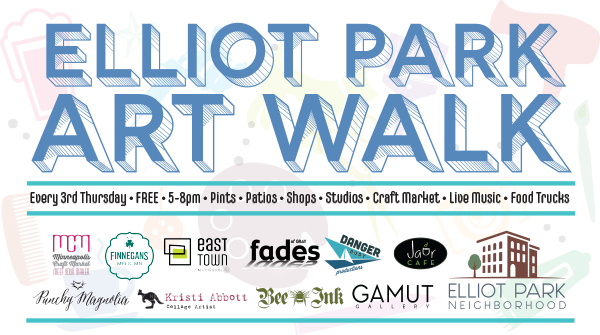 Join a walking tour and enjoy a narrated exploration of the Elliot Park neighborhood led by The Theater of Public Policy, with stops at local businesses, including Kristi Abbott Gallery & Studio along the way.